A dog urinary tract infection, or UTI, is not a fun experience- for you or your dog. A UTI is painful and can cause even the best toilet trained dogs to have frequent accidents. Besides being painful your dog will feel stressed during this time since they will not understand what is happening to them. I have found home remedies for UTI in dogs to help heal and soothe your dog and bring them back to their normal state of health. ​Apart from following these remedies, you can also take other preventive steps such as providing your dog with special food for kidney health and making sure he stays hydrated. Avoid foods that can aggravate UTIs and instead add cooling foods to your pup’s diet. My passion for pet health goes beyond my own pets as I want nothing more for other pet owners to have a healthy and loving experience with their animals. This is why I advocate for home remedies. They are easy to use and safe for your pets- often much safer than prescription medication. If your dog is experiencing a UTI, these herbal remedies will come to the rescue. In addition to older dogs, or dogs that have been diagnosed with diabetes, pregnant dogs can also be at risk for developing a UTI. This is due to the hormonal changes she is going through. In the later terms of pregnancy, the puppies will be pressing on her bladder and she will be frequently urinating. During this stage of pregnancy is when your dog will be at the most risk for contracting a UTI. Acting as if they need to urinate when in fact nothing comes out or only a few droplets will be expelled. Urinating inside the house or in their cage or crate instead of letting you know they need to go out. Natural remedies are often used to fight infections in humans and there are several remedies that can help heal your dog and make them feel more comfortable while they are recuperating from their urinary tract infection.If you suspect that your dog has contracted a urinary tract infection gather a urine sample for your vet to examine. The urine sample should be gathered in a clean, sealable container and should be given to the vet within four hours so the testing done is accurate. This step is important for proper diagnosis and to ensure your dog does not have something more serious. After you have a diagnosis for a urinary tract infection in your dog, you should begin home remedies right away. 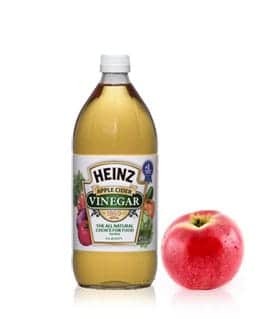 Add 1 teaspoon for small dogs and 1-2 tablespoons for big dogs of Apple cider vinegar to your dog’s drinking water. Repeat up to twice per day for a period of 7 to 10 days, depending on the severity of the UTI. Notes: Make sure to offer a second bowl of fresh drinking water that does not have apple cider vinegar just in case your dog does not want to drink the water with the apple cider vinegar. The last thing you want is your dog to become dehydrated as it will further progress and irritate the UTI. Giving your dog a nice warm bath can help to relieve any pain they are experiencing as well as enable any bacteria build-up on or near the urethra opening to be flushed away. Frequent baths can help to prevent the UTI from returning and prevent the bacteria from spreading elsewhere. Draw a hot bath for your dog. Make sure the temperature is not too hot and the water level is not too deep. 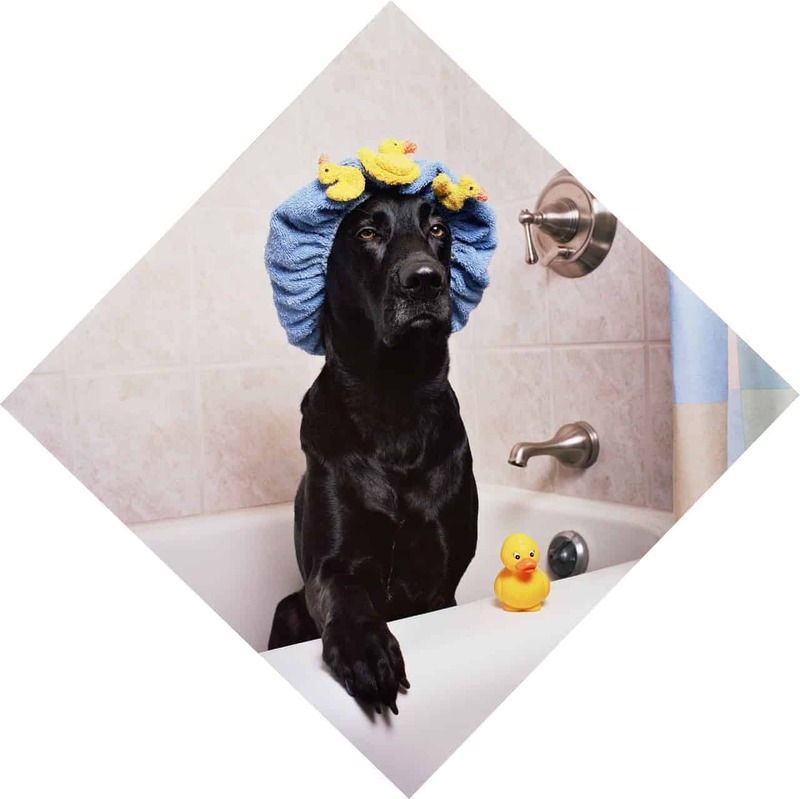 Allow your dog to soak in the bath for 10 minutes for muscle relief. Gently wash your dog and pay attention to the genital area. Do not leave soap in this area for long. Give your dog a bath every few days while they have the UTI and make sure to bathe them at least once per week after the UTI has cleared up. During a UTI your dog will require large amounts of fluids to ensure the bacteria is flushed properly from their system. 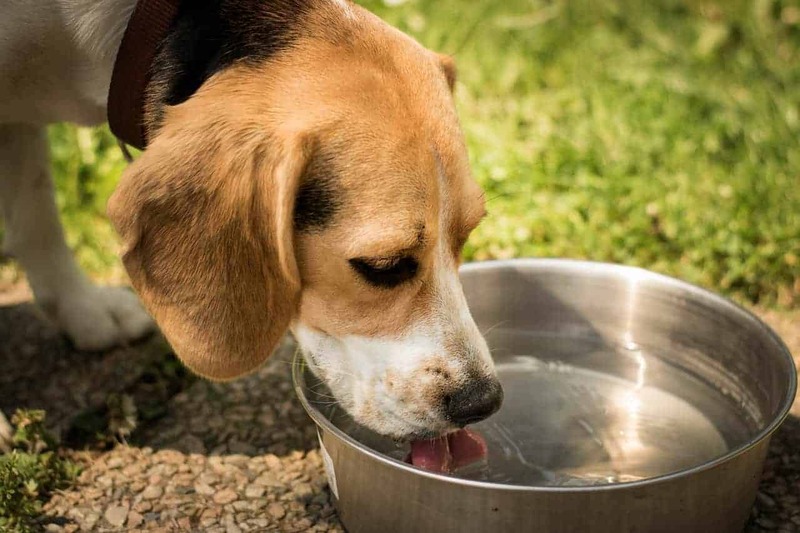 Keep an eye on your dog throughout the day to ensure they are getting plenty of fluid intake. Place a few additional water bowls around the home and/or in your dog’s area. Change the water once to twice daily to ensure the water is fresh and not going stagnant. Whenever your dog is feeling under the weather, giving your dog Vitamin C is a great way to boost their immune system and give them the extra kick they need to fight off the UTI. Additionally, Vitamin C will cause the urine to become acidic which will promote healing and flush out the present bacteria. Crush one Vitamin C tablet and sprinkle over your dog’s food. 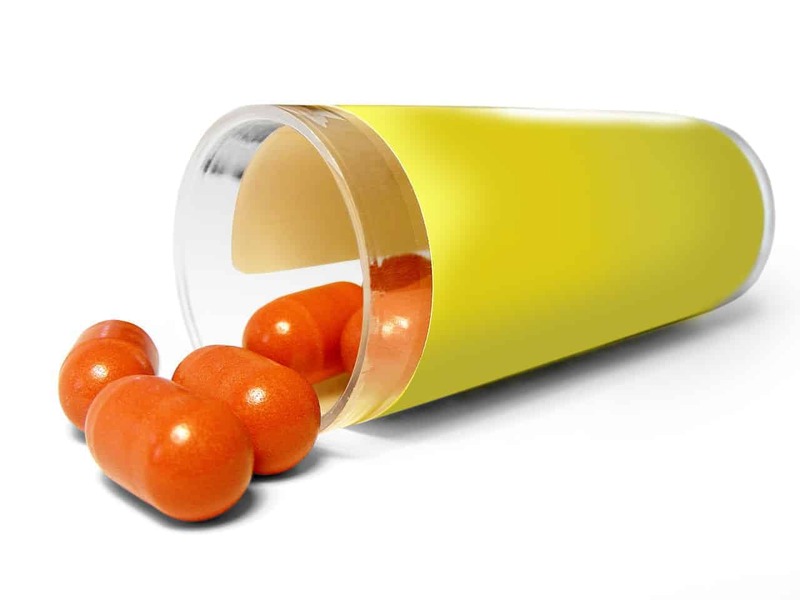 Give your dog the Vitamin C tablet once per day for up to seven days. Notes: Take caution to not give your dog too much Vitamin C as strongly acidic urine could potentially lead to a UTI. Citrus juices such as lemon, lime, orange, and cranberry juices will give your dog a boost of vitamins, including vitamin C. These juices will also act to make the urine acidic and help to flush out the bacteria causing the UTI. 1 teaspoon to 1 tablespoon of your chosen citrus juice. Measure out the amount of juice you want to give your dog. If they like the taste, allow them to drink it from a spoon or small bowl. If they are more finicky, draw up the juice with the syringe. If you are using a syringe open your dog’s mouth gently and release the juice into their mouth. Gently close your dog’s mouth and massage their throat to ensure they swallow the juice. Notes: No matter which type of juice you choose to use, ensure it is not from concentrate and it is all natural. Also make sure the juice does not contain sugar as the sugar can further aggravate your dog’s UTI. 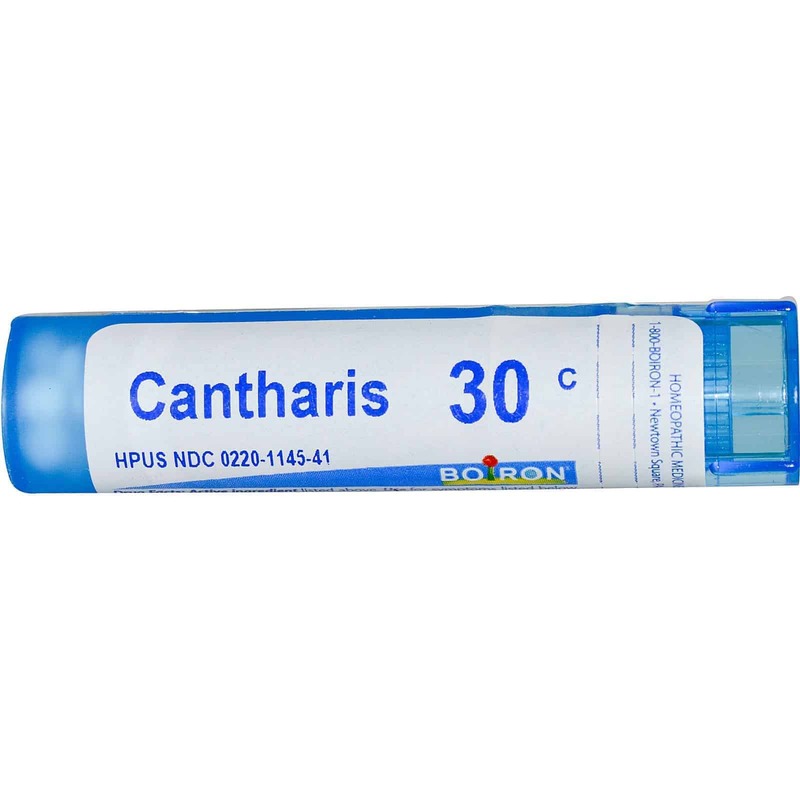 Cantharsis is a very common home remedy for UTI’s in dogs. You can easily find it in tablet or pellet form in natural food shops or homeopath shops. The great thing about Cantharsis is how strong it is and how quickly it can assist your dog with her UTI. Crush the 3 Cantharsis tablets with your mortar and pestle. Add the crushed Cantharsis to the sealable container, followed by the warm water. Stir until the Cantharsis is fully dissolved. With your syringe, draw up approximately one cc. Give your dog the Cantharsis and allow her to rest. Check her condition and repeat the dosage instructions below if needed. Notes: The severity of the UTI will depend on the dosage to give your dog.For a severe UTI- One cc of Cantharsis, three times, fifteen minutes apart.For less severe or milder UTI: One cc of Cantharsis, three times, half an hour- or even an hour apart. 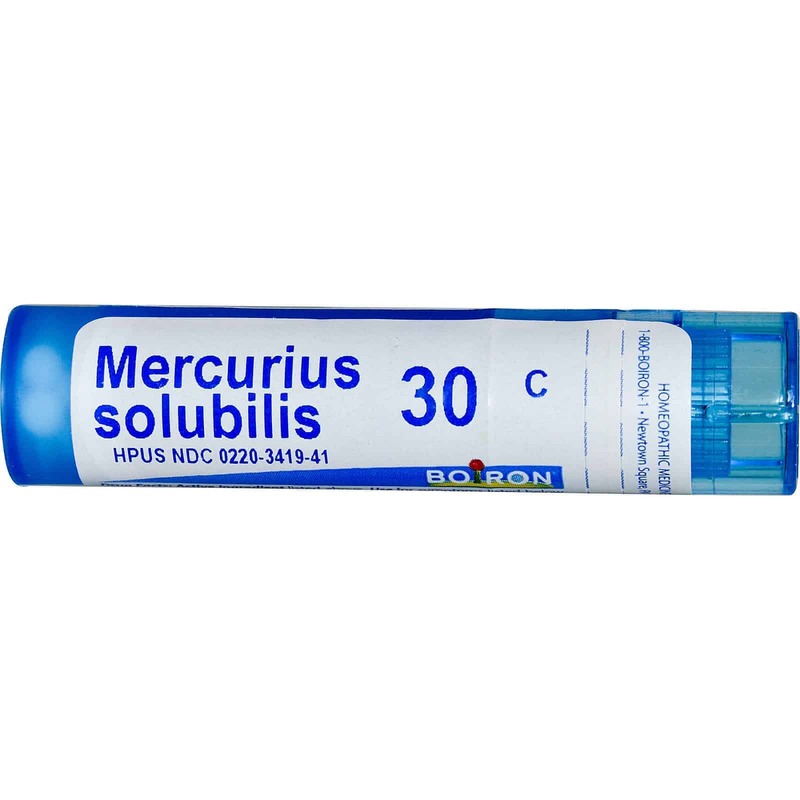 Mercurius is another poteen homeopathic remedy that will help to heal and cure the UTI. 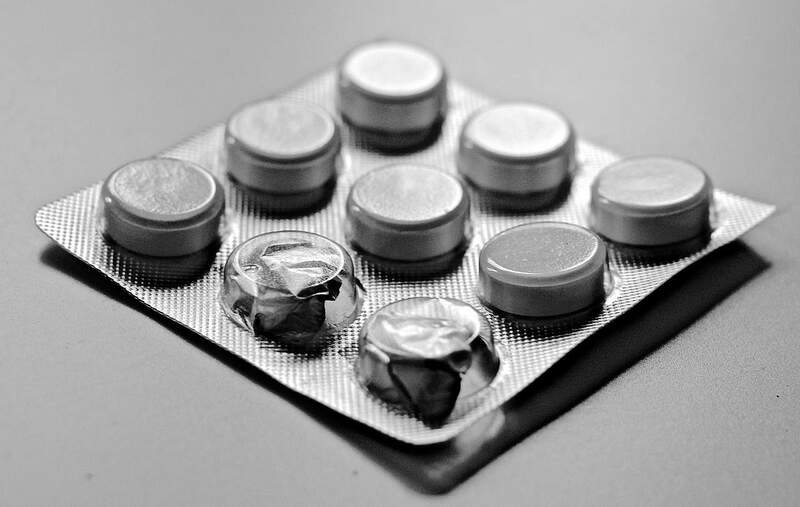 Remember it is a homeopathic remedy, so it does not contain the toxic chemical Mercury despite its namesake. You will be able to find it in pellet or tablet form and it is very similar to Cantharsis, just a little more effective for UTI’s. Crush the 3 Mercurius tablets with your mortar and pestle. Add the crushed Mercurius to the sealable container, followed by the warm water. Stir until the Mercurius is fully dissolved. Give your dog the Mercurius and allow her to rest. Note: The severity of the UTI will depend on the dosage to give your dog.For a severe UTI- One cc of Mercurius, three times, fifteen minutes apart.For less severe or milder UTI: One cc of Mercurius, three times, half an hour- or even an hour apart. Cranberries are commonly given to humans for assistance with a UTI and they can also work well for your dog. The cranberries and blueberries will help to lower the Ph of your dog’s bladder which will prevent the bacteria from attaching to the bladder and urethra walls. In addition, cranberries and blueberries will improve the functionality of your dog’s gastrointestinal tract. 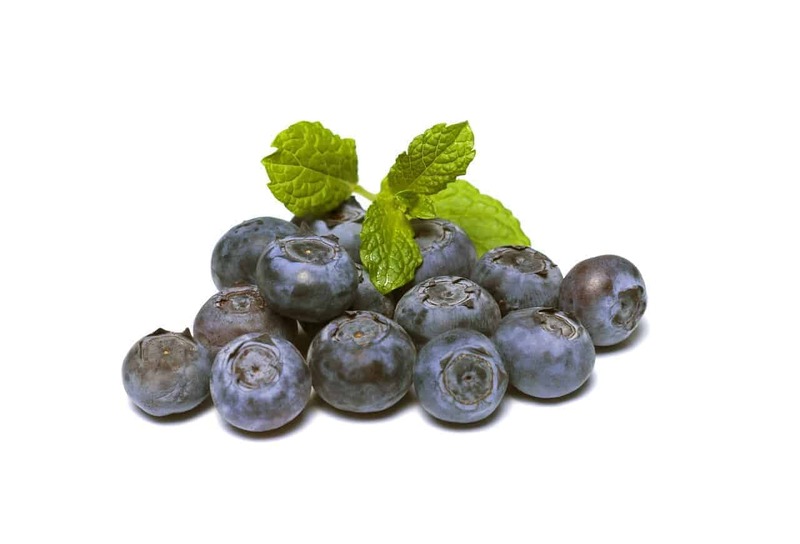 Chop the blueberries or cranberries finely and add approximately two teaspoons to your dog’s food. Repeat twice daily for seven to ten days. Notes: Make sure you chop the blueberries or cranberries so your dog does not choke on them. 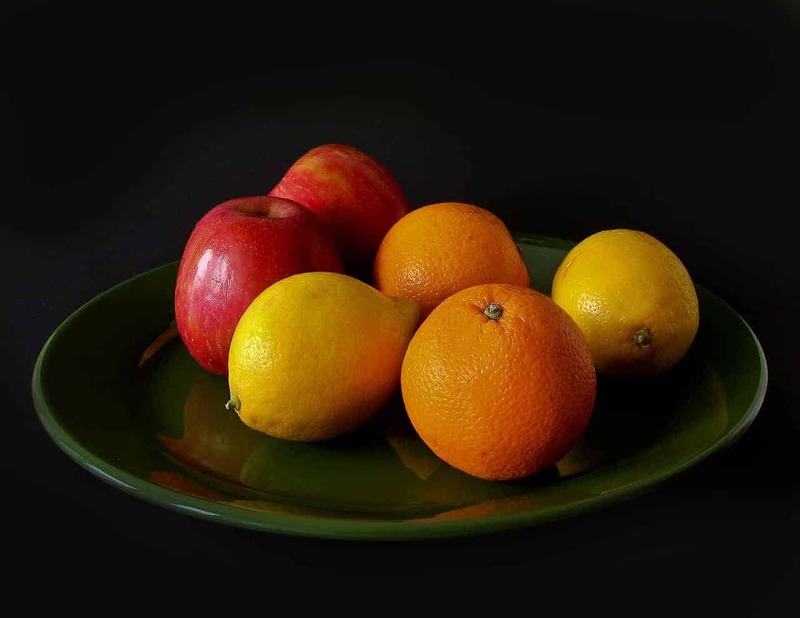 If you do not have access to these fresh fruits, you can used dried- just be sure there is no added sugar. 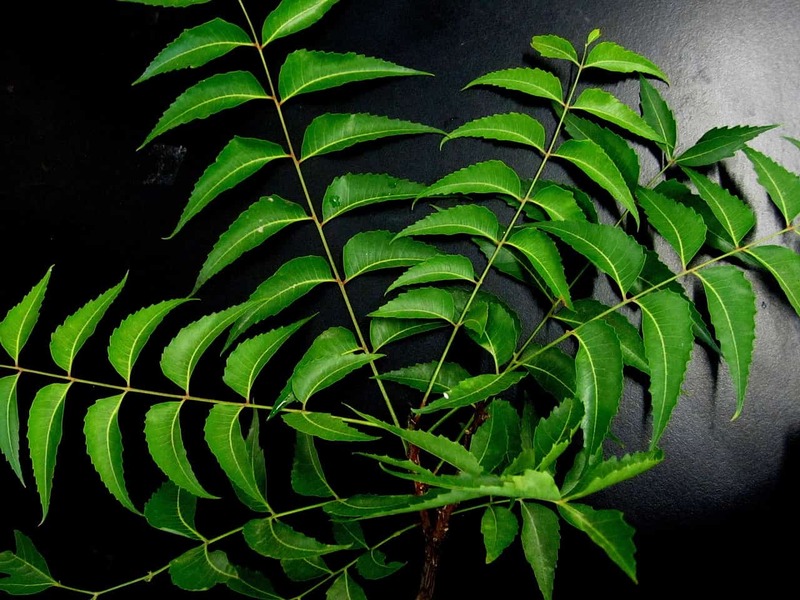 Neem is a strong anti-bacterial agent and can help to fight against the bacteria that causes the UTI. 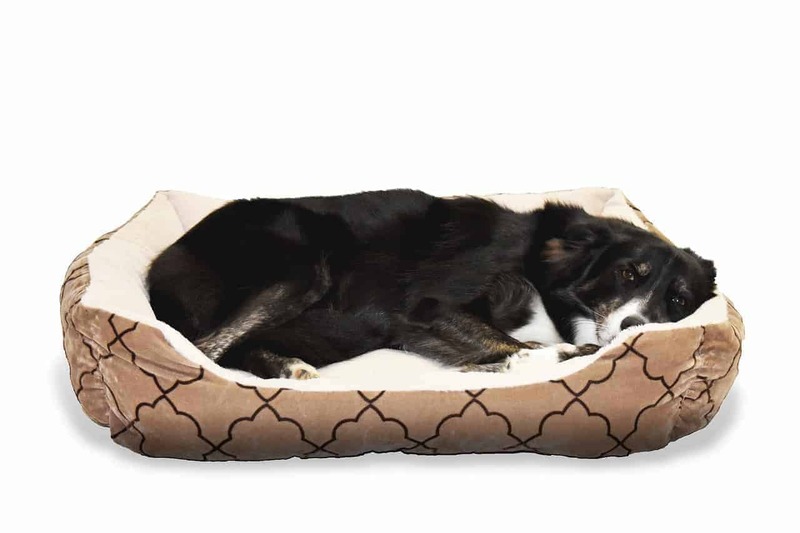 Neem will also act as a an anti-inflammatory which will help to soothe your dog’s pain. Chamomile has the same affects as the Neem tea, yet it will act as a stronger anti-inflammatory agent. This is especially great if your dog is in large amounts of pain or discomfort caused by the UTI. Both of these teas will act as a diuretic- which means it will prompt your dog’s body to flush liquids from its system. Add the tea of your choice to the hot water and allow it to brew for 3-4 minutes. Once the tea is brewed, strain the tea and allow it to cool. Add the tea to your dog’s water bowl and let her drink it at her leisure. Give her the tea once daily while she has the UTI. Notes: If your dog does not drink the tea from her bowl, you can give her the tea using a syringe. There are several herbal tinctures that can aid in the recovery of a UTI in dogs. 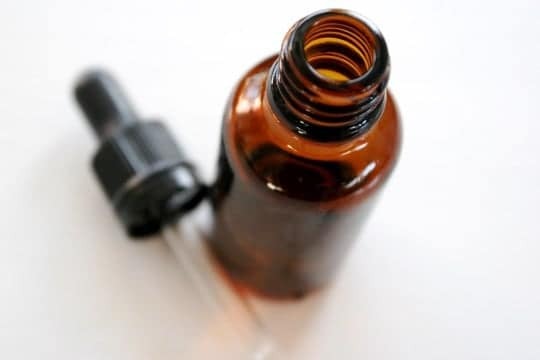 The following herbal tinctures will aid in inflammation as well as help to fight off any bacteria present: juniper berry extract, goldenrod, nettle, sweet almond, rosewood, sandalwood, and horsetail. Herbal tincture of your choice. Open the tincture and place into your dog’s mouth. Close your dog’s mouth and massage their throat gently so they swallow the tincture. Repeat twice daily until the UTI is no longer present. Echinacea can give your dog a soothing effect and help with inflammation caused by the UTI. It is not as potent as other home remedies yet when used alongside other home remedies, you can allow your dog to have a faster recovery time. 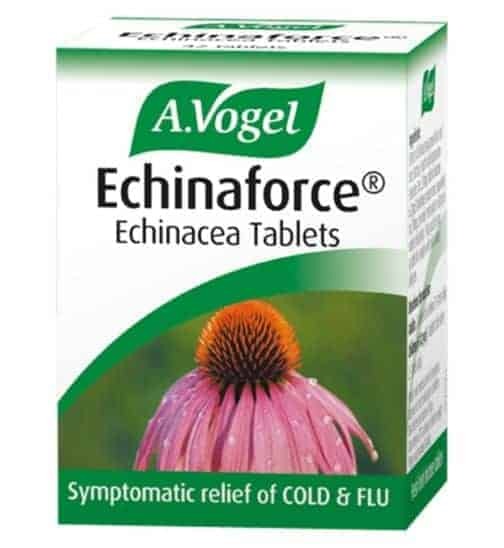 Crush the Echinacea tablets and add ½ a teaspoon to 1 tablespoon (depending on the size of your dog) to your dog’s food. Repeat twice daily until the UTI is gone. 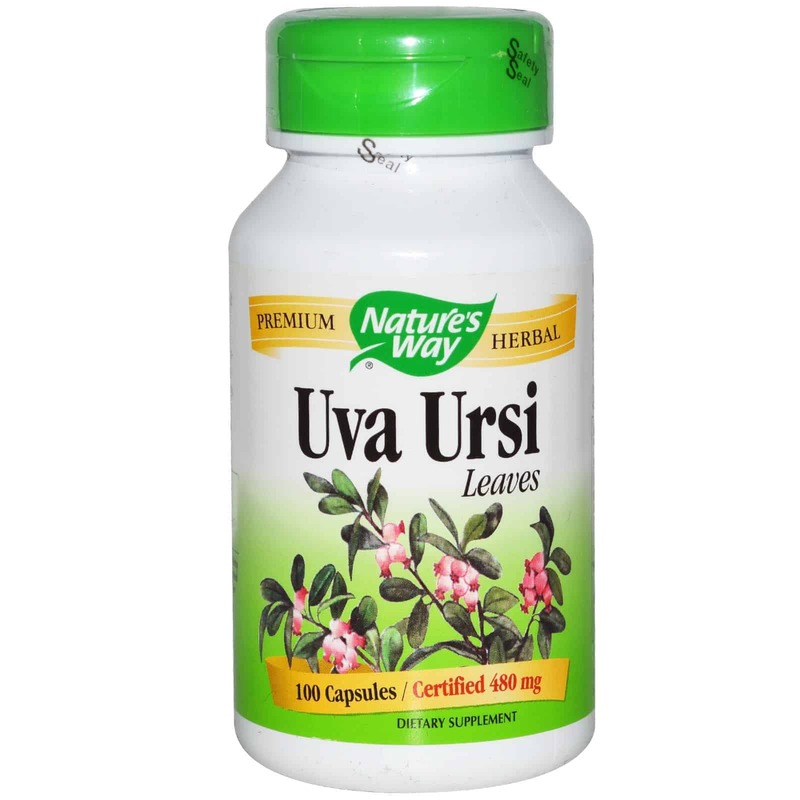 Uva Ursi is a strong antiseptic that is often used for kidney, bladder, and urinary tract infections. It is gentle enough to be used on your dog and in fact will help to clear the urinary tract of bacteria. Crush the Uva Ursi tablets and add ½ teaspoon to 1 teaspoon to your dog’s food. Repeat twice daily until your dog no longer has a UTI. During a UTI you will need to adjust and closely monitor your dog’s diet. You want to make sure they are getting plenty of food so they can have the vitamins and strength to fight off the infection and you want to ensure they are plenty hydrated during this time. Change out her dry kibble or dry food with wet food or raw meat. 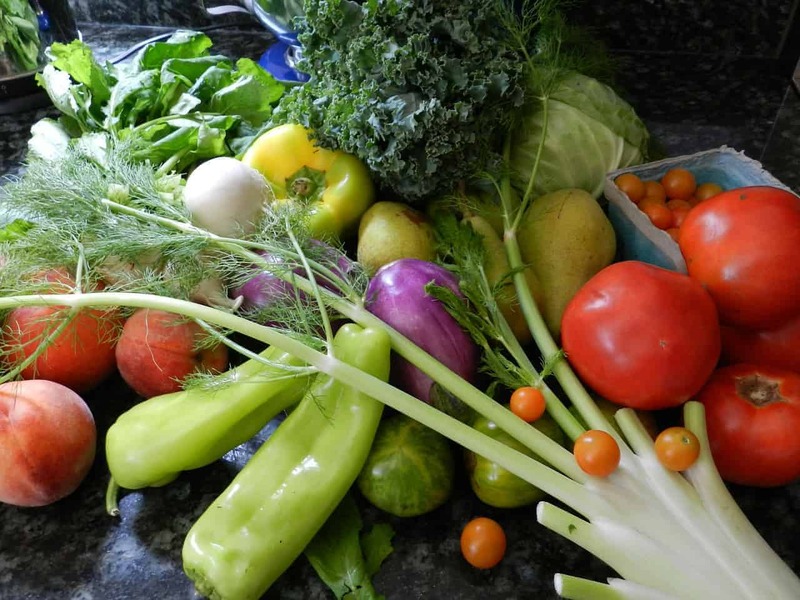 Add freshly chopped vegetables to give her a vitamin boost. Continue feeding your dog these foods during her UTI. Notes: If your dog does not like wet food or is quite finicky, you can add water to her dry kibble to ensure she stays well hydrated. While your dog has a UTI, she will need plenty of rest in order to recuperate. It is advised to limit her exercise and avoid taking her for walks or socializing with other dogs so she does not over exert her energy and lengthen the healing process. Comfortable place for your dog to lay. Add blankets or pillows to her normal resting place. Make sure your dog lays in her space and stays warm. Keep her on limited activity for at least a week so she can easily fight off the UTI. Berberis Vulgaris is a strong anti-inflammatory agent, as well as a natural pain reliever. Berberis Vulgaris will also aid in clearing the bladder and urethra of bacteria while at the same time soothing your dog. Berberis Vulgaris will also help to strengthen the bladder so your dog will have a reduced risk of contracting another UTI in the future. Add 1 teaspoon to your dog’s food. Repeat twice per day for seven days for best results. Notes: Berberis Vulgaris can have a bitter taste and if you find that adding it to your dog’s food does not work, you can use a syringe to administer the Berberis Vulgaris. Once the berberis vulgaris is crushed, add it to warm water and allow it to dissolve. Use a syringe to draw up one cc of the mixture and give it to your dog. Twice per day is still recommended. ENHANCED WITH Cran-Max Cranberry - Each chew contains 200mg of Cran-Max, a pure Cranberry concentrate formulated with patented Bio-Shield technology - clinically proven to flush bad bacteria & promote bladder & urinary health. PROMOTES KIDNEY & BLADDER HEALTH - These chews also contain Organic Marshmallow Root & Astragalus help flush toxin buildups from the kidney & bladder for comfortable urination, & include antibacterial & anti-inflammatory properties. POWERFUL INGREDIENTS - These bite-sized chewable supplements feature Organic Licorice Root, D Mannose, & Nettle Seed to detox the kidneys, defend the UT lining, aid digestive support, & encourages healthy urine flow & inflammation relief. A PET SUPPLEMENT YOU CAN TRUST - At Zesty Paws, we understand how much your pets health and wellness means to you, so we manufacture our easy-to-chew products in FDA-registered facilities that are NSF and GMP-certified in the USA. At the end of the day, your dog’s health is very important to you, and to me. I hope that you have enjoyed this list and I hope that even one of these amazing home remedies were found useful to you and your dog. Keeping pets healthy can sometimes be difficult which is why I have made it my mission to provide the best home remedies possible. When your dog is ill it can be a stressful time for you and your dog and that’s why I have chosen to share these home remedies with you. If you have found the benefits of these cures and natural remedies for a urinary tract infection in your dog, please let me know! I would like to hear your story and find out which home remedies you used to help make your dog healthy and happy again. Please feel free to comment or share this article so others can be aware of the power of natural remedies.